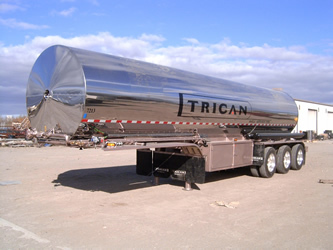 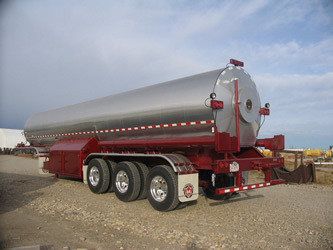 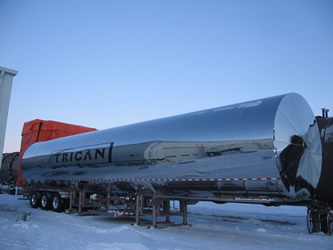 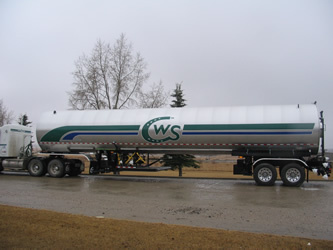 TerraVest manufactures a wide array of equipment for industrial gas storage and transportation. 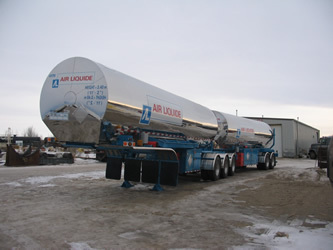 Our customers consist of industrial gas distributors, fracking companies and other industrial end users who have a need for gases. 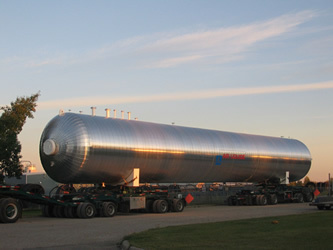 Applications for these gases are vast, including being part of manufacturing, beverages, pharmaceuticals and food, hydraulic fracturing, quenching steel and others and more. 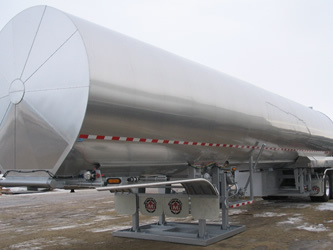 TerraVest manufactures a wide array of equipment including: bulk storage vessels, vacuum insulated transport trailers, conventionally insulated transport trailers and custom fabricated equipment.